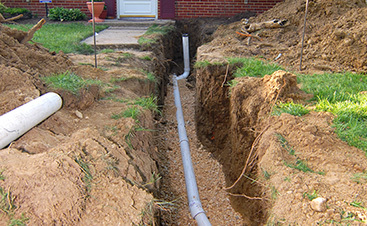 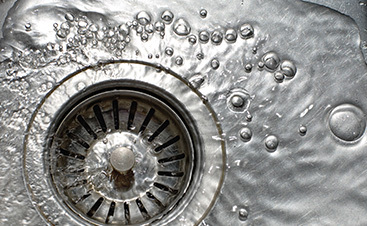 Visit our Fairview Heights plumber to find a quality plumbing job for your home or business. 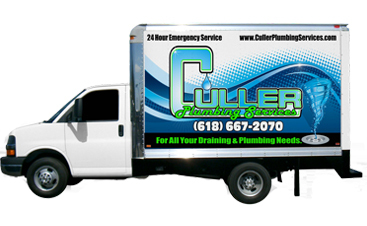 Culler Plumbing Services is your best option for a drain cleaning, water heater repair, and so much more. 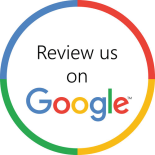 Give us a call as soon as possible to request your free quote.